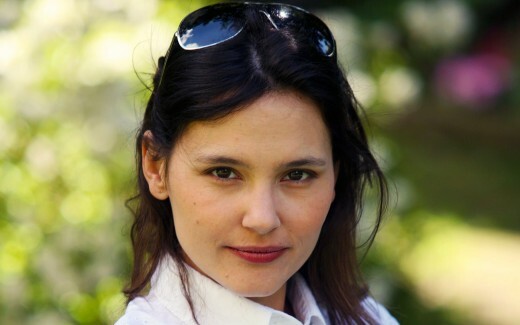 Virginie Ledoyen was born Virginie Fernandez on 15 November 1976 in Aubervilliers, near Paris. At the age of 2, she was already shooting advertisements for television. 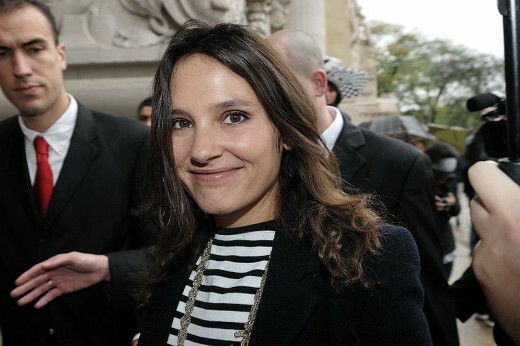 Her breakthrough came with La Fille seule (1995), for which she was nominated for a Cesar Award for Most Promising Actress. Also she received two Cesar Award nominations for Les marmottes (1993) and L’eau froide (1994). Outside of France, her best-known role is alongside Leonardo DiCaprio in The Beach (2000). In the fall of 2000, she signed a contract with L’Oreal as a spokes model with the cosmetics company.